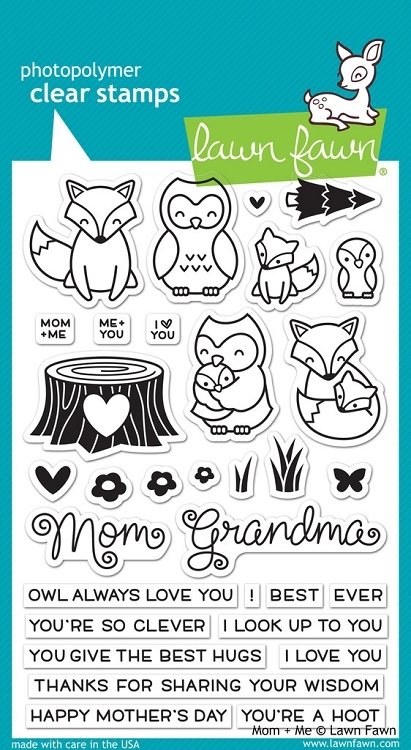 These stamps are perfect for Mother's Day, but are also great for baby cards, friendship cards, and more! 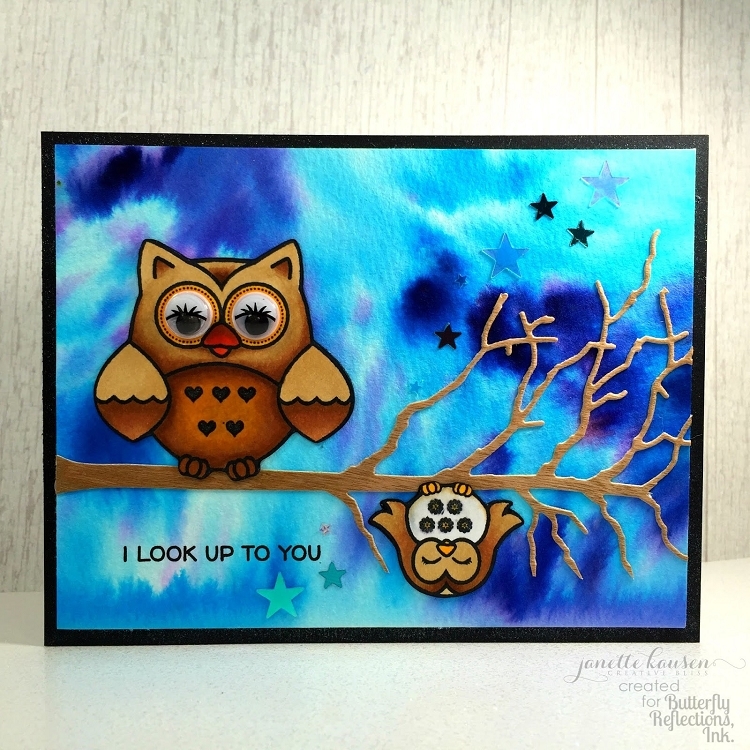 This 4x6 stamp set coordinates perfectly with Mom & Me Lawn Cuts custom craft dies. These critters are also a perfect size for the globe in Ready, Set, Snow.